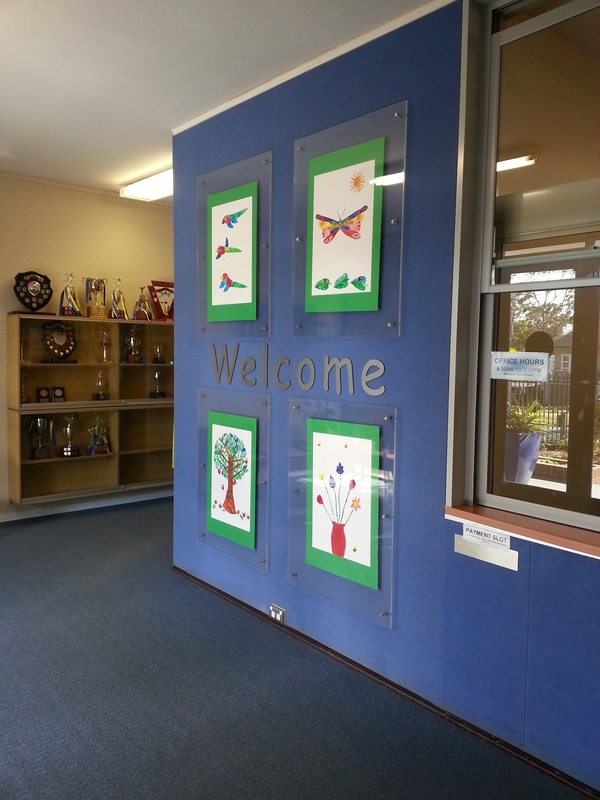 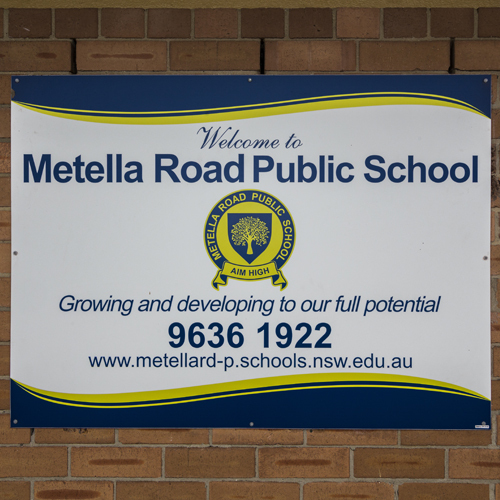 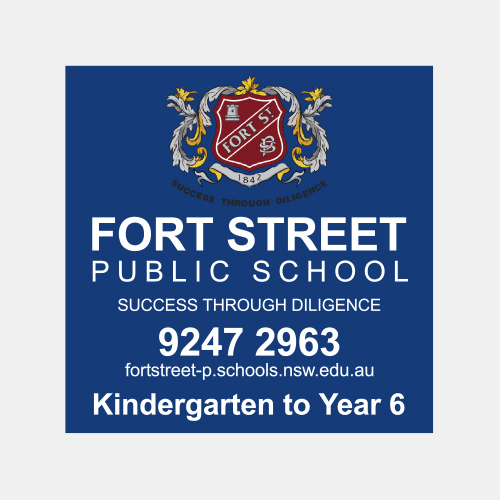 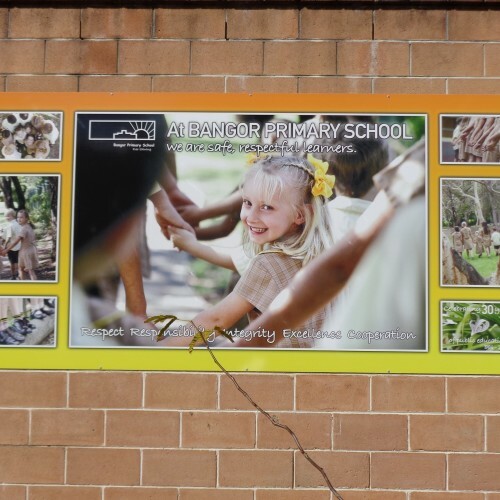 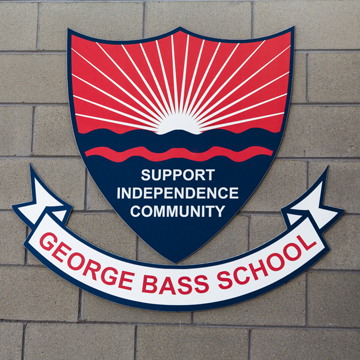 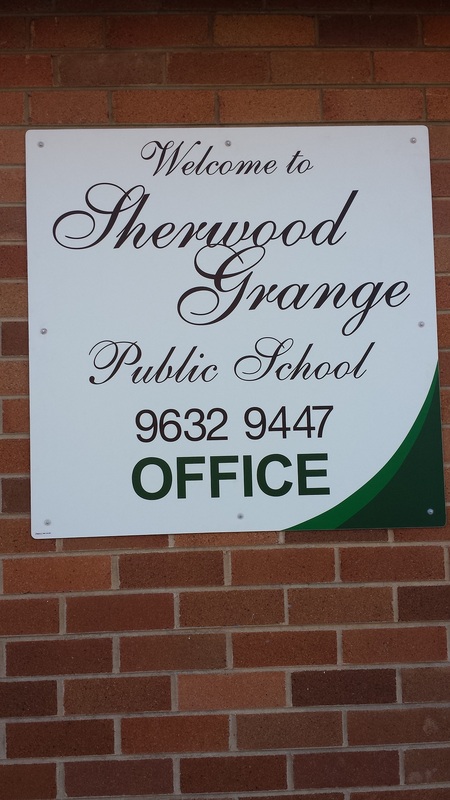 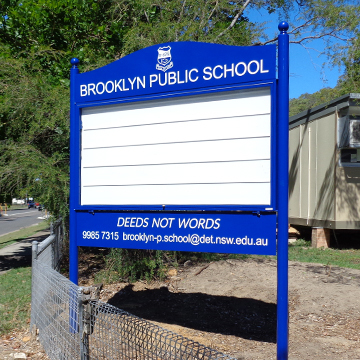 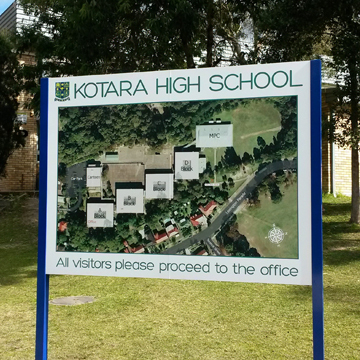 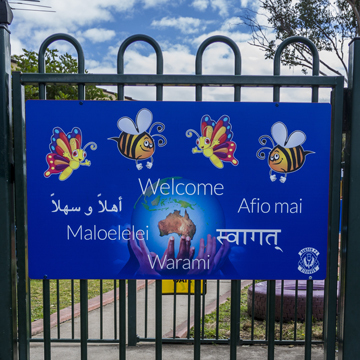 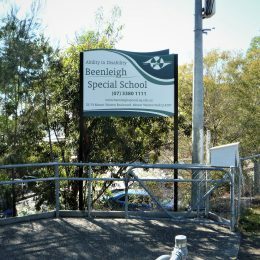 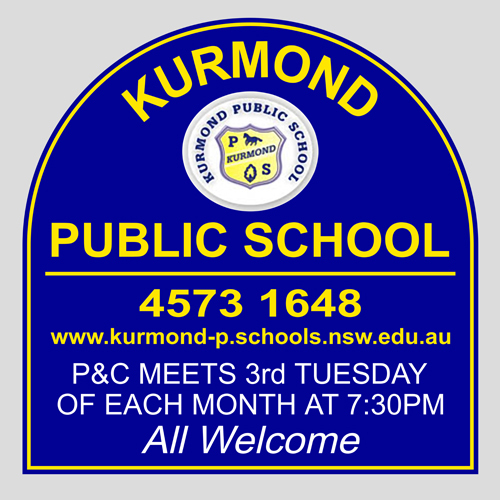 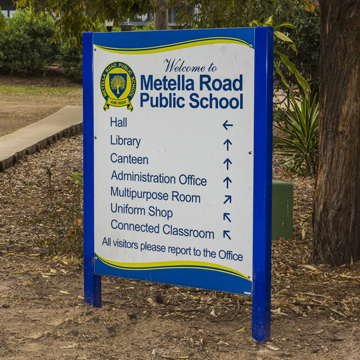 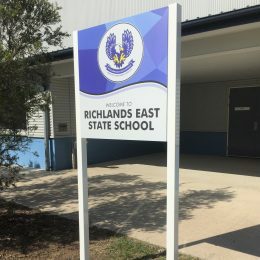 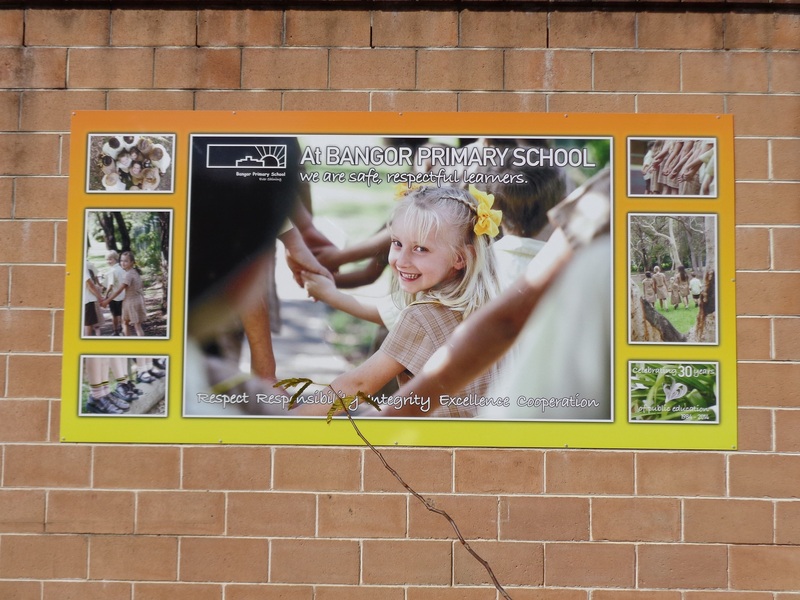 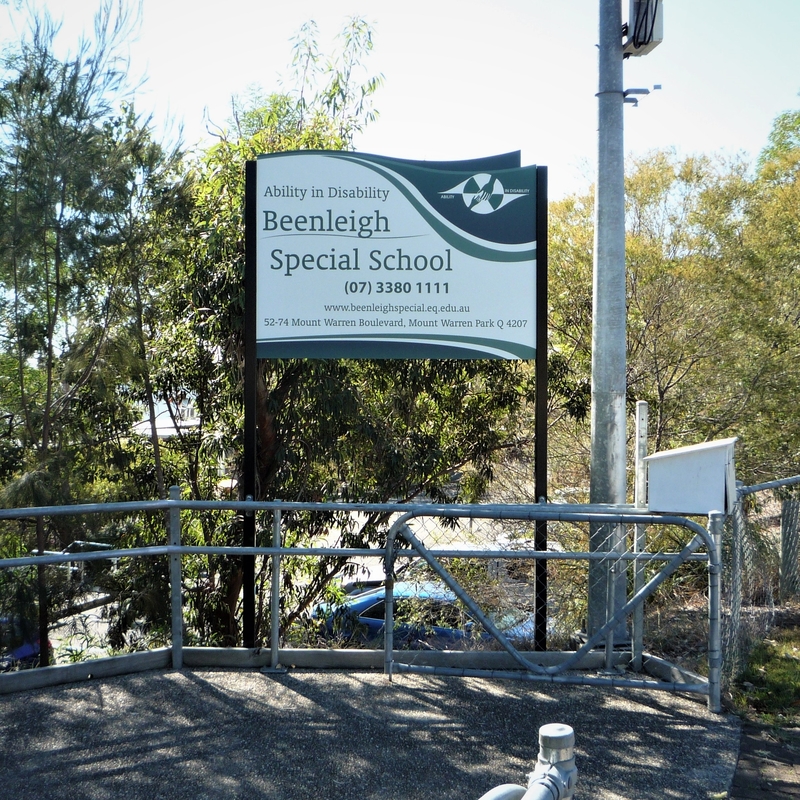 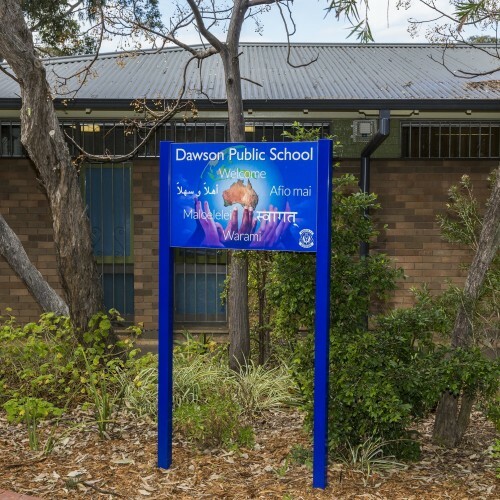 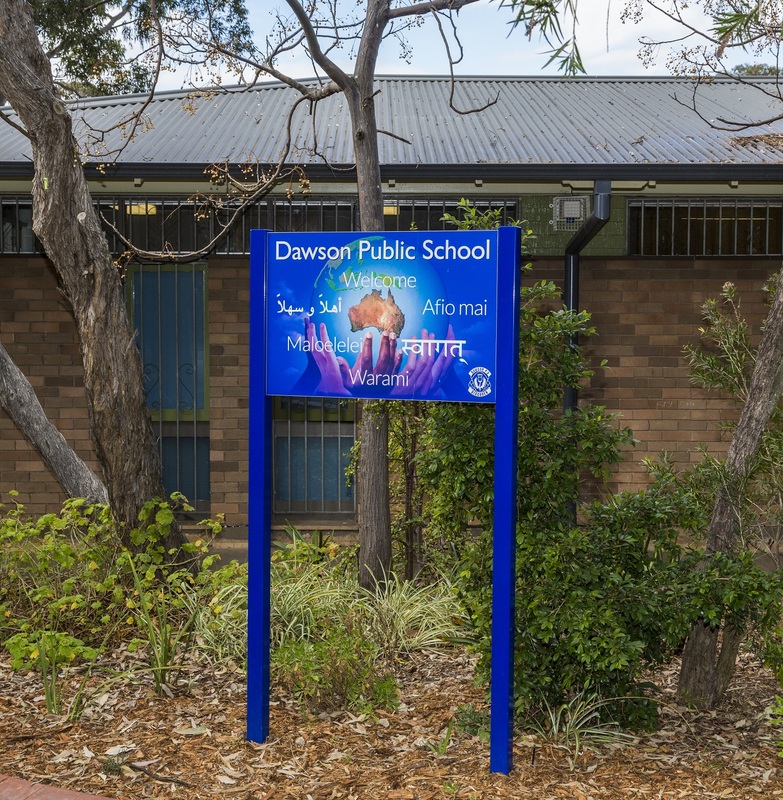 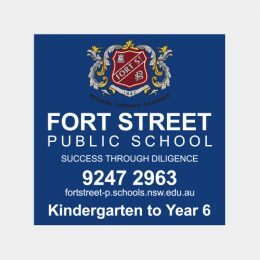 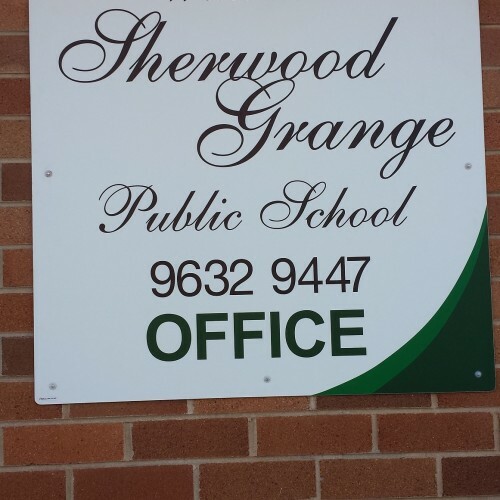 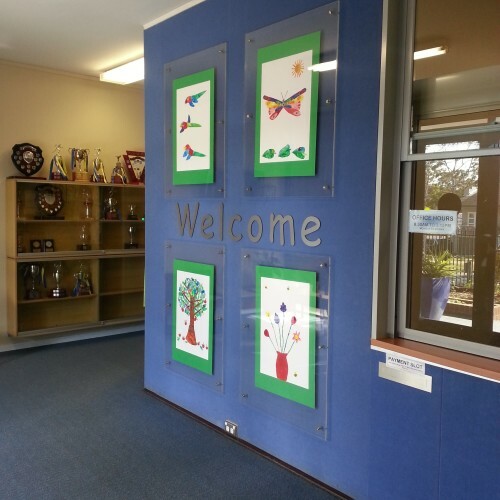 These signs provide a friendly yet professional starting point for visitors to your school. 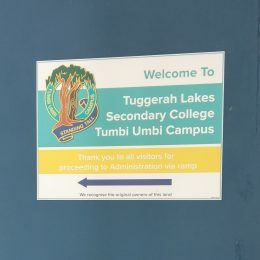 They welcome and direct people easily to your administration area. 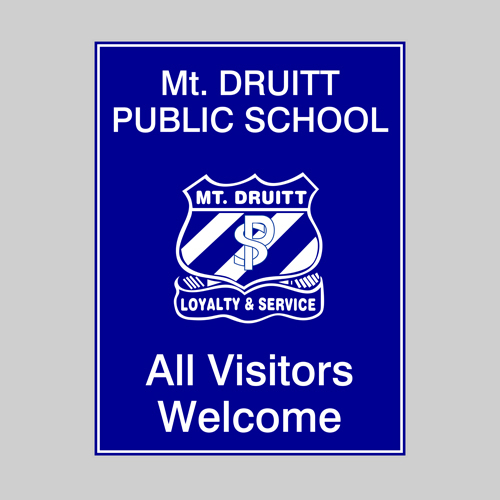 Welcome signs are available in a variety of materials, with standard or custom-design options.